What just happened? 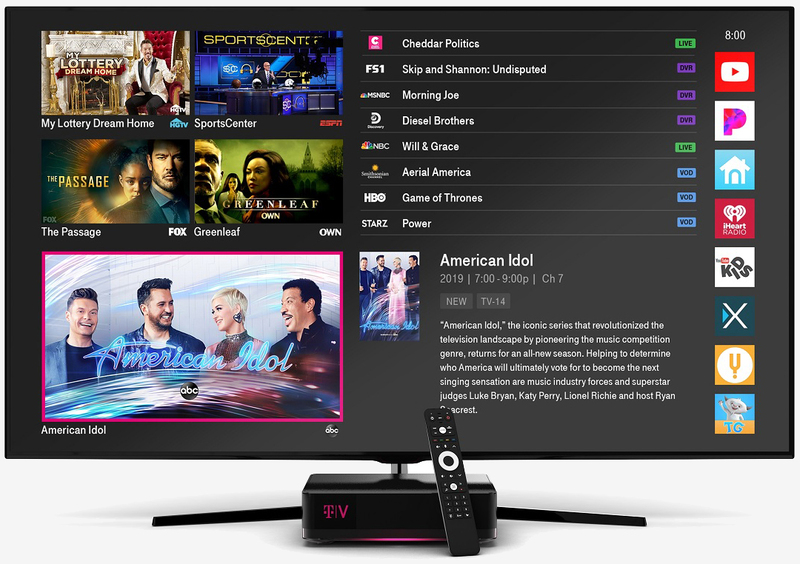 T-Mobile is promising to aggregate all your media accounts into one place - on your TV - where they'll live alongside traditional broadcast content. It sounds good on paper but will it work in the real work? We'll find out soon enough.